The Beastie Boys are releasing a book. Earlier this year, Mike D announced that he and bandmate Ad-Rock were close to finishing a memoir about the band, and the details have finally arrived. 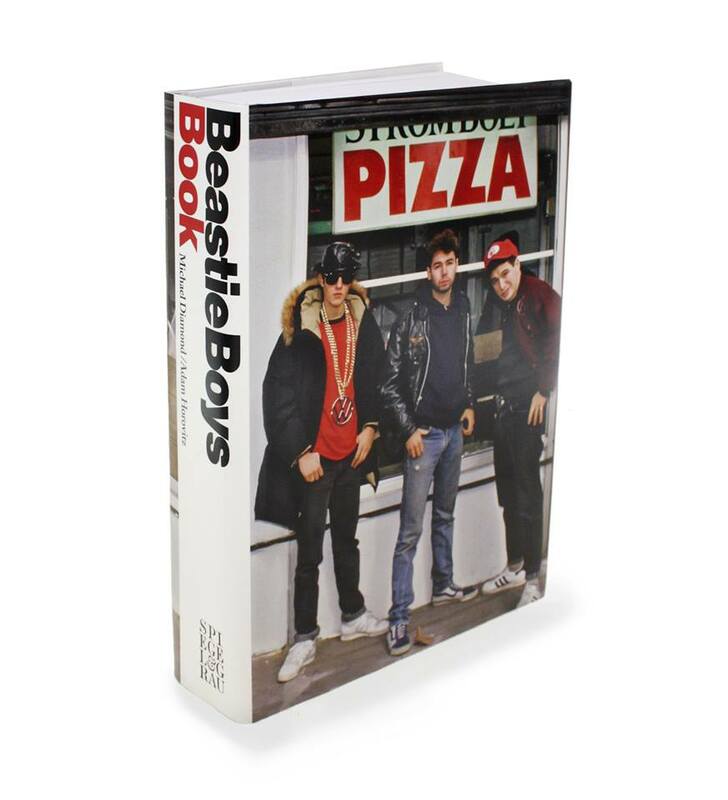 The book is titled Beastie Boys Book, and it’s being released on October 30. It’s 600 pages long and tells the story of the band, with contributions from Ad-Rock and Mike D themselves, as well as Amy Poehler, Luc Sante, Colson Whitehead, Spike Jonze, Wes Anderson and more. Read our Hall of Fame feature on The Beastie Boys’ Paul’s Boutique. 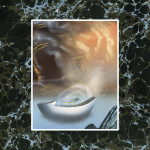 Liz Phair announces fall tourChromatics share new video for "Black Walls"